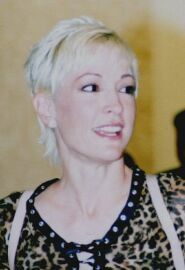 The Las Vegas Hilton Hotel was host to the �Creation - Real Deal� convention in August, 2002. 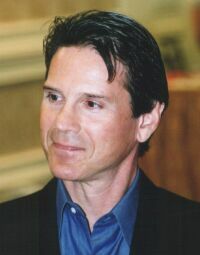 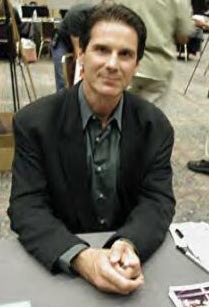 Philip Anglim, who portrayed the gentle cleric, Vedek Bareil, was a featured guest. 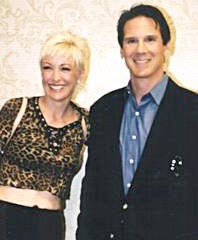 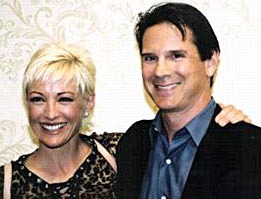 The charity breakfast on August 4th was an extra special event, reuniting Nana Visitor and Philip, whose relationship on DS9 had touched so many fans. 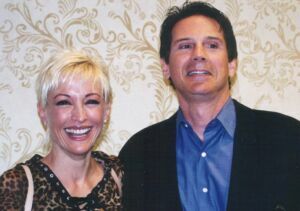 A fundraiser silent auction of various memorabilia took place to benefit the actor�s favorite charities. 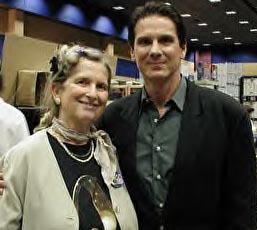 As was the case with Philip�s appearance at FarPoint, fans are asking if he will attend other conventions in the future.